Healthcare facilities' controls, automation and HVAC systems must meet diverse needs and cannot tolerate down-time. The experts at G & R Controls are focused on temperature controls and building automation systems. We assess the unique needs of each facility to improve service, reduce operating expenses, and provide safe, comfortable environments for patients and staff. It’s critically important that areas of healthcare facilities are controlled appropriately. Operating rooms have a completely different set of expectations than administrative offices and patient rooms. Pharmacies and labs have yet another specific set of HVAC needs. These needs can’t be controlled with a basic thermostat, but instead need special attention and programming to fulfill the code requirements. G & R Controls employs highly trained staff to design and program the building automation systems to meet these needs. G & R Controls also specializes in saving money by integrating energy efficiency processes. 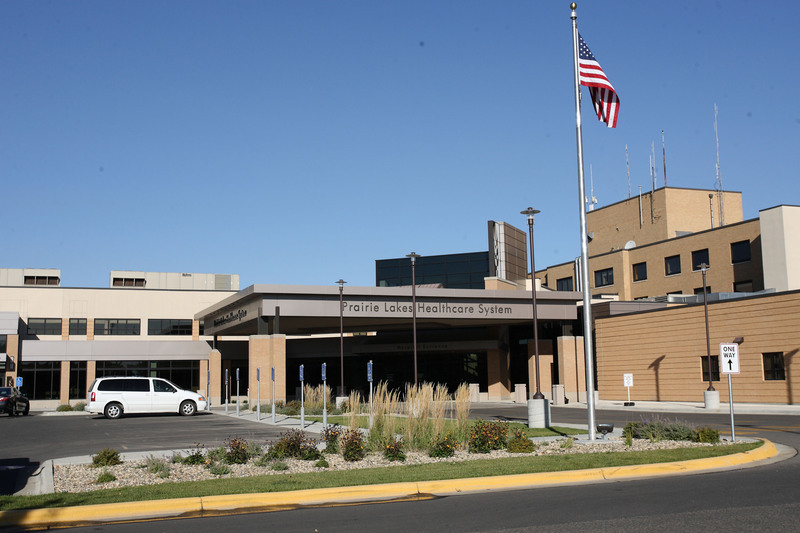 Prairie Lakes Hospital in Watertown, SD saw first hand the benefits of a well-controlled building automation system. Read more in an article published by Midwest Medical Edition (MED) Magazine in September 2016.